An extremely refreshing wheat beer. We brewed it with plenty of Amarillo and Mosaic hops, which give the soft wheat malt body a crisp, hoppy bite. As with our classic wheat beer, the IJwit, we added some lemon for freshness. To make it a little more citrusy, we also used grapefruits and quite some kumquats. Those tiny tangerines provide even more summery, tropical hints. All this hoppy fruitiness goes down dangerously easy in sunny circumstances. 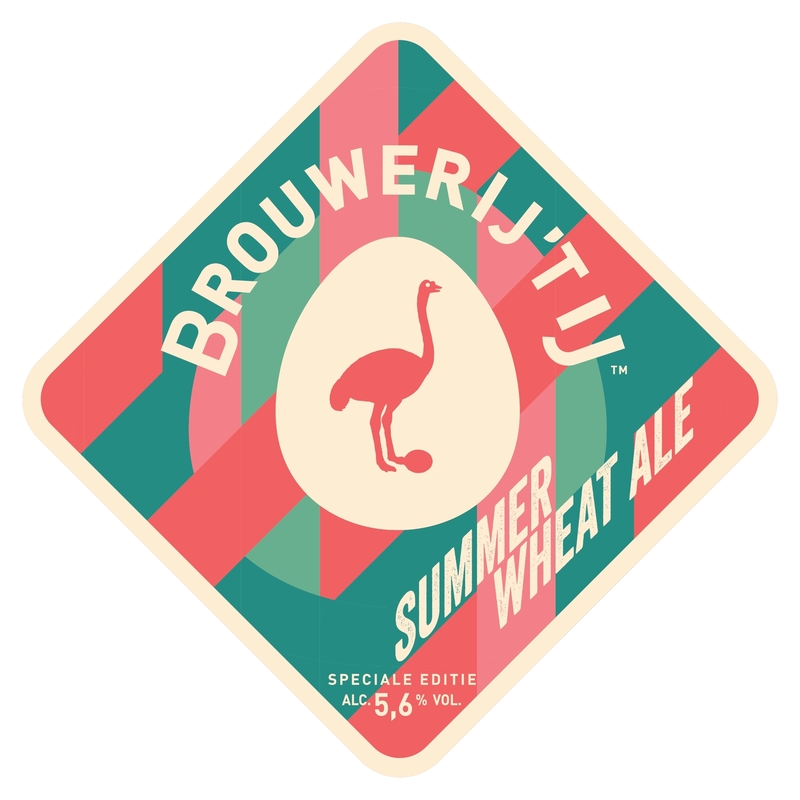 We had a few sunny days after launching this beer: the Summer Wheat Ale is sold out already. 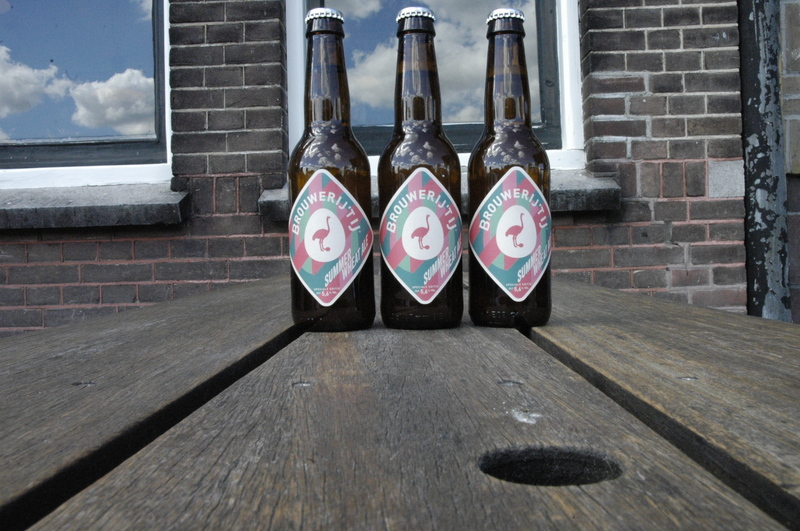 2 comments on "Summer Wheat Ale"
Where can I Buy bottles of summer wheat ale in Amsterdam? I tried on tap and it is the best summer beer! There are a couple of beer stores, like the Bierkoning, that might still have it but best is to come to us. We sell them at our bar (the one right next to the windmill). See you soon!